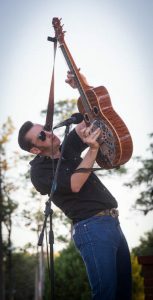 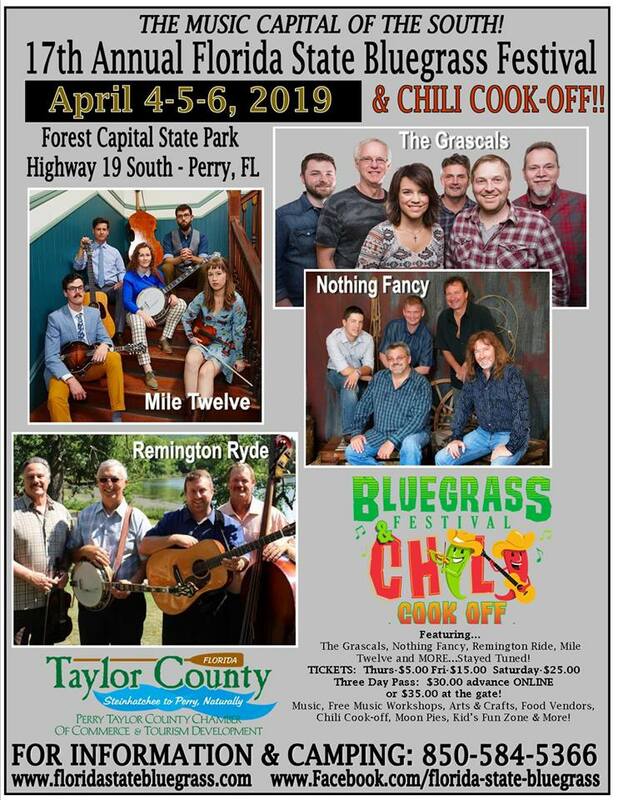 The 17th Annual Florida State Bluegrass Festival is coming to Perry, in Taylor County, April 4-6, 2019. 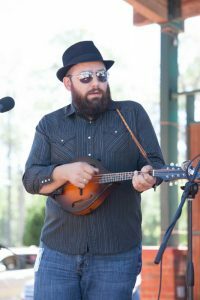 This is a “don’t miss” event, with three days of professional and amateur music, food, music workshops, arts and crafts–AND a CHILI Cook-Off! 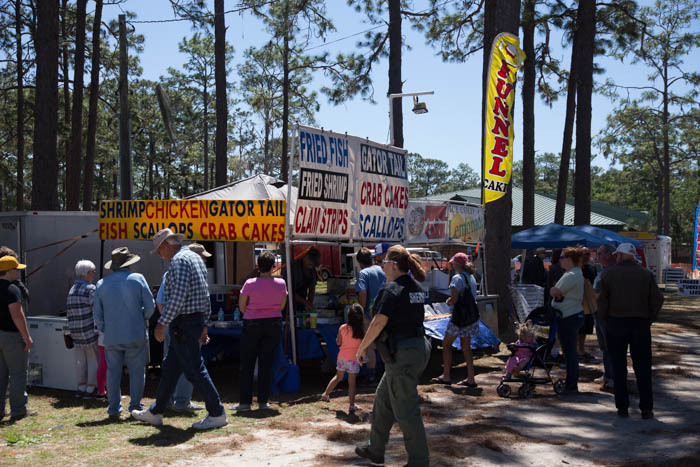 Tickets are available for each day as separate purchases, and there’s a three-day pass, too. 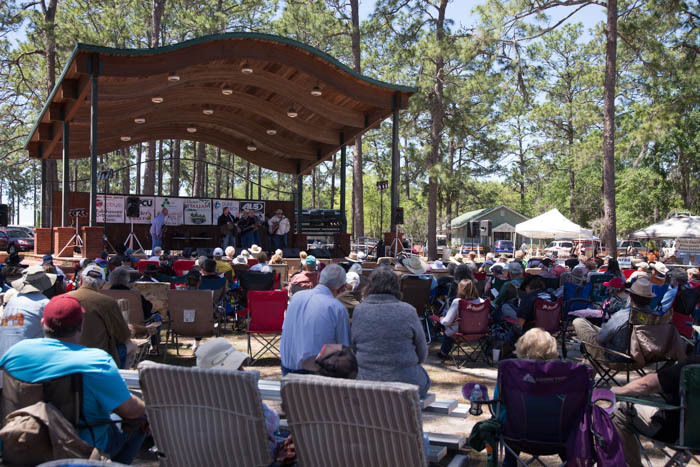 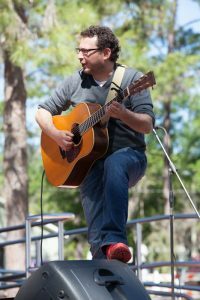 Plan to attend, listen to music, eat some great food, and visit the Florida Forest Capital State Park. 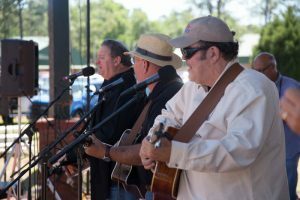 There are plenty of lodging options in Taylor County, with the modern Hampton Inn and Holiday Inn Express within a mile of the festival. 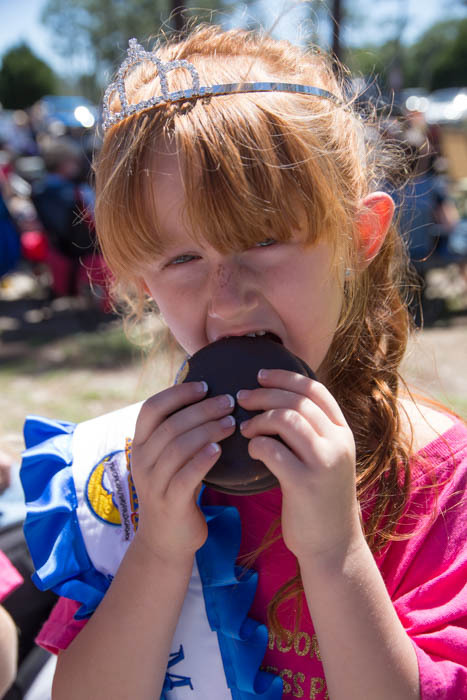 The annual Chili Cook-Off will get everyone a taste of some great chili, and the kids (of all ages) will enjoy Moon Pies—a true southern treat! 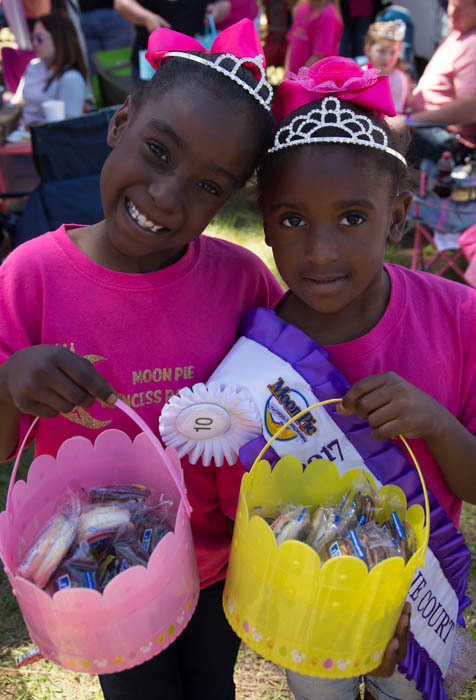 And don’t miss the crowning of the 2019 Moon Pie Princess!